but how do you drive business success and truly differentiate? 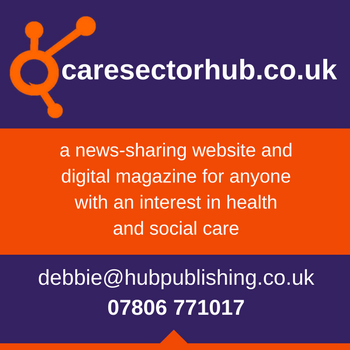 Supports your CQC rating – Care partners ratings have improved due to a well planned activity and exercise programme for residents. Community Partnerships, particularly intergenerational, are providing essential social interaction opportunities: Homes are now running Dementia Friends sessions for schools, creating family support groups and hosting activity spaces – such as Mums & Tots, or Knit & Natter. Smart use of Technology: Technology can create person-centred experiences so residents are still able to enjoy events using virtual reality tours and bringing experiences to them. Plus care and activity planning software is enabling staff to improve support via instant access to information. 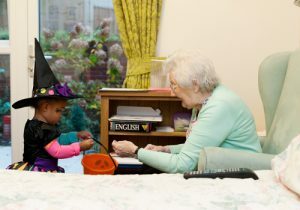 Providing Resident Ownership: This provides a sense of purpose and achievement whilst keeping minds and bodies active. Examples of this within our partner homes include an ex-librarian resident running a mobile library in the home for others, and a resident becoming chairman of the resident committee with high engagement and peer to peer interaction. So, in summary, a wellbeing culture in the care environment provides a true quality of life for elderly residents, enhanced job satisfaction for staff and a benchmark for business success. Oomph! 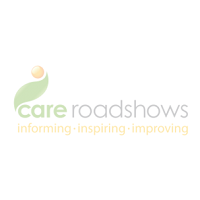 are hosting two free workshops at the upcoming Care Roadshow Glasgow on Tuesday 17th April. Register for your free tickets today.